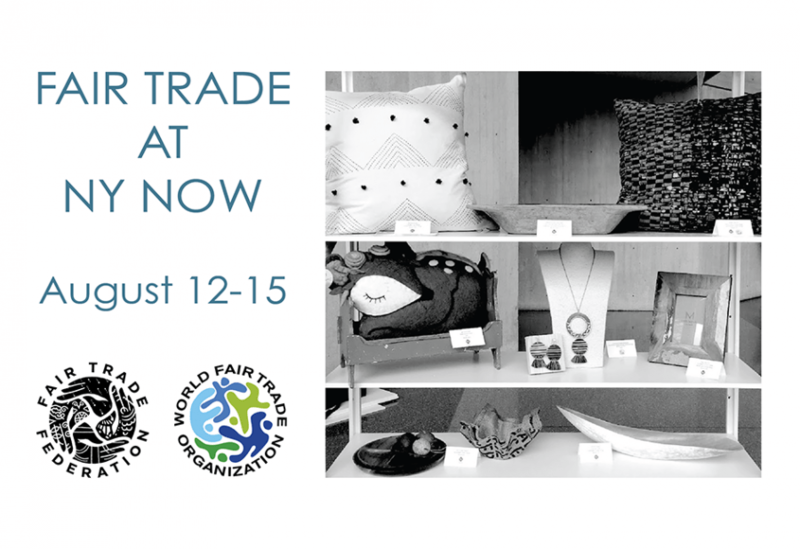 The Fair Trade Federation & World Fair Trade Organization (WFTO) are excited to announce their joint fair trade product display at NY NOW! Experience expertly crafted fair trade products at our booth near registration as well as throughout the show. See here the list of FTF exhibitors at the show, or download the NY NOW Fair Trade locator for the full list.